Yesterday we went to Gardener's village in West Jordan, Utah. We had so much fun at the ride to a witch! (All about it coming soon). We met a pink witch who said that she wanted to find a cure for breast cancer. Herself a survivor for 3 years. Her sister happened to be there in the tour with us, herself had 3 cancers and had been free for 20 years. They really touch my heart. She also told us to get a mammogram. 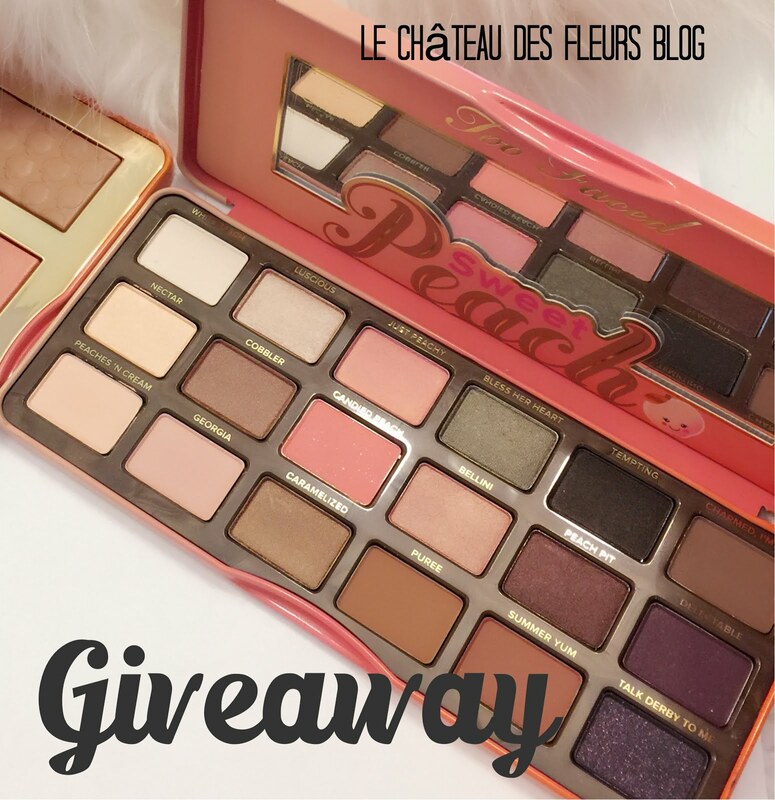 I have a super Giveaway! 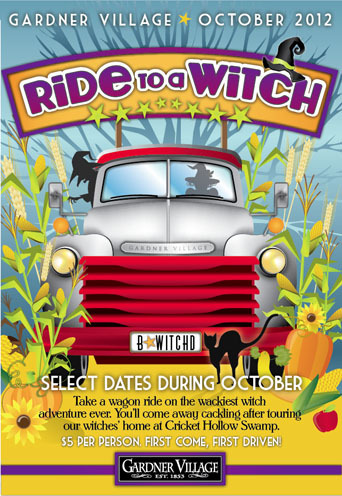 2 tickets to Ride to a witch. Leave a comment each time you get an entry. Leave a comment. 1 entry. Follow Gardener's village on Pinterest HERE. 1 entry. Follow Gardener's village on Facebook HERE. 1 entry. Follow me on Twitter. I follow back. HERE. 1 entry. Follow me on GFC. I follow back. 1 entry. Winner on Monday the 22 nd. Ne te fais pas faire de mammographies... En France, ils font des campagnes de dépistage gratuit depuis 10 ans et ils n'ont pas trouvé plus de cancers ! De plus, les spécialistes disent que les rayons peuvent être nocifs et les favoriser ! Donc, prudence. C'est surtout valable pour les femmes qui ont eu une mère, une grand-mère, etc. ayant eu un cancer du sein. Ce n'est pas ton cas. En tout cas, manger bio et le plus cru possible limite les dégâts !